Pelleve® Wrinkle Reduction System feels like a warm massage! Typically 1-3 sessions are recommended for optimal results, however, with no downtime, pain or side-effects you can look refreshed immediately after this non-invasive, skin-tightening treatment. 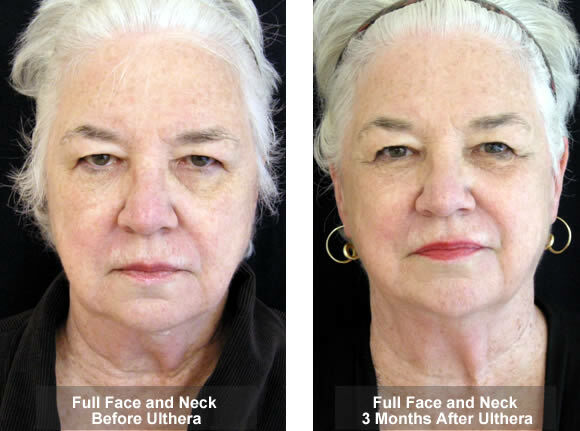 Ulthera® uses a nonsurgical, noninvasive procedure that tightens and lifts skin tissue. It works by using the body’s own healing response to gently, gradually, and reliably restore memory to the skin and its underlying tissue. In the FDA clinical trial, nine out of ten patients had a noticeable improvement, resulting in a more refreshed appearance overall. 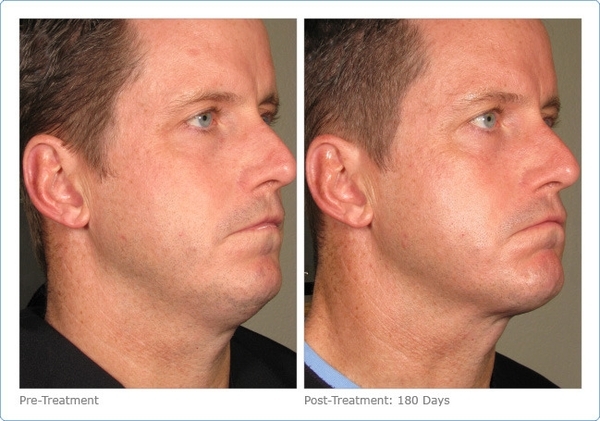 Patients reported firmer, tighter, more fit-looking skin. In the 30-60 minute procedure, the flat surface of the ultrasound applicator is moved over each region of the face. The sound waves deliver small, controlled amounts of energy into the deep layers of skin and soft tissue while sparing the upper layers. The patient can return to his or her daily routine immediately. With just one treatment, the regenerative process is initiated, but the full effect will build gradually over the course of two to three months. The number of treatments needed to produce optimal results is typically just one to two, but vary from patient to patient and should be discussed with Dr. Ginn during your consultation visit. Also, Ulthera® is very effective in treating fine lines and darkness under the eyes!